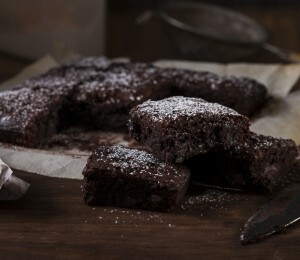 This is a super simple sponge cake recipe which can be used as a base for many different cakes. 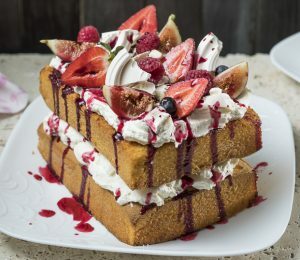 This example is topped with Eton Mess and fresh fruit. 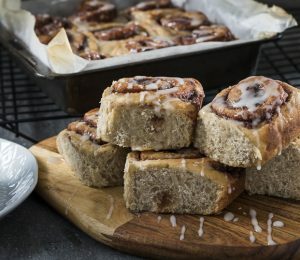 Cinnamon scrolls or cinnamon rolls. 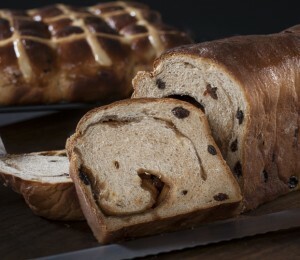 Often completely disappearing shortly after being taken from a warm oven. Try with varietal honeys for a different taste every time. 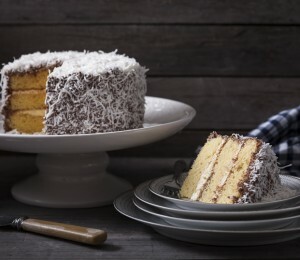 Lamingtons are beautifully simple cakes which always make an appearance especially across summer and around Australia Day. 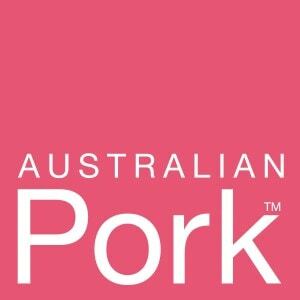 Here is a fresh spin on the usual recipe. 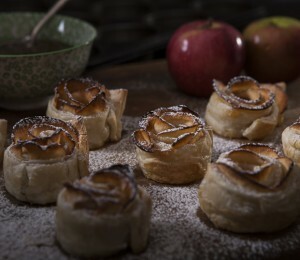 These simple apple rose tarts are made with lots of soft and delicious apple slices, wrapped in sweet and crispy puff pastry.